If your Estate does not qualify as a “Small Estate” and you do not have a valid Last Will And Testament, then someone will need to petition the Court to serve as an Administrator of your Estate. The Probate Act of 1975 lists the order of preference for individuals to either serve as Administrator or appoint someone to serve as Administrator, starting with your spouse, then children, then grandchildren, then parents, then siblings and so on. If a class of individuals all have the same preference and all wish to serve as the Administrator, the Court must select the individual(s) who will serve. In other words, your children or parents or siblings might be left to argue amongst themselves, and in front of a Judge, about which of them should serve as the Administrator of your Estate. Unfortunately, grief brings out the worst side of many people. Even generally reasonable people can find themselves at odds with other generally reasonable family members, if they are all left to figure things out on their own. An estate plan (including a Last Will And Testament) allows you to give guidance and instruction, so as to minimize inter-family strife. If you are considering whether you should have a Last Will And Testament, likely the answer is yes. The attorneys of Tapella & Eberspacher LLC will gladly meet with you to discuss your options. Please contact us today! Regardless of whether you have a valid Last Will And Testament, all property that you own in joint tenancy (or real estate that you own as tenants-by-the-entirety), will automatically transfer to the other person(s) who co-own the property with you. However, all property that you own outright – whether or not you were married at the time that you acquired that property – and all property that you own as tenants-in-common, must be distributed as part of your Estate. The Probate Act of 1975's Influence on Your Estate. 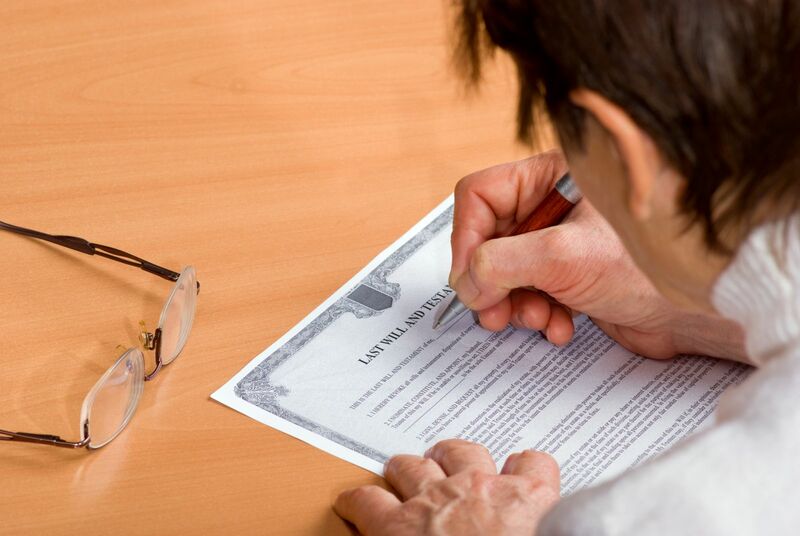 If you are a resident of the State of Illinois and you die without having a valid Last Will And Testament, the default provisions in the Probate Act of 1975 will dictate how your Estate is administered. For example, if you are married without any children, then your surviving spouse receives 100% of your Estate. However, if you are married and you do have children, then your surviving spouse receives only ½ and your descendants receive the other ½, per stirpes. Moreover, if you are not married and you do not have any children, then your parents and siblings each receive equal shares. As the situation becomes more complicated, so do the applicable provisions of the Rules of Descent and Distribution. Any deviations that you would like to make from the rules of descent and distribution, including any gifts to step-children, step-parents, or friends, must be created as part of your estate plan. Many of my estate planning clients have done a little bit of homework before they scheduled an appointment with me. They are aware of the term “trust” and the term “will,” but are usually not aware of what, if any difference there is between the two. A “will” refers to a document which is created in accordance with the Illinois Probate Code (or other state law if outside of Illinois). 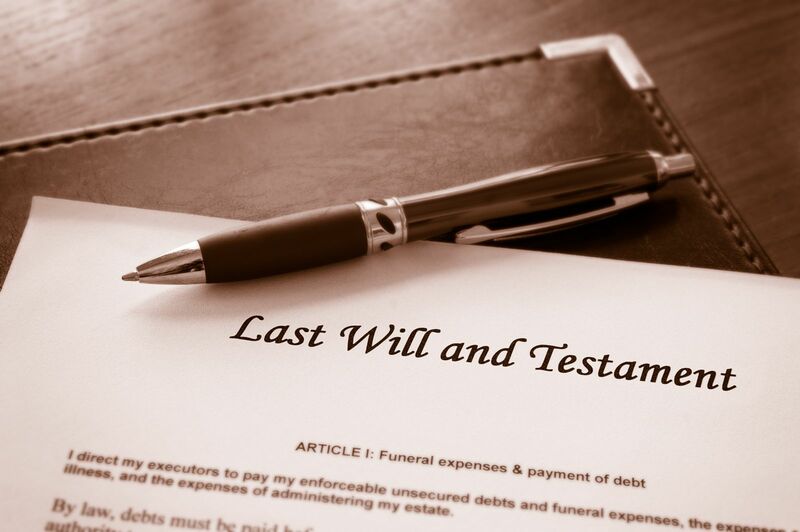 A will names a person to act as an executor, and gives instructions to the executor on what to do with the deceased person’s assets after that person is gone; usually to pay debts and taxes then distribute the rest of the assets to certain named persons or businesses (legatees). Sometimes the administration, or probate, of a will can take a long time due to the type of assets which the deceased person owned. For example, it sometimes takes years for a house to sell. Other times a dispute makes the probate process last a long time. James Brown died in 2006 but his estate was not closed until 2015 due to a dispute between family members about who should get his stuff. However, the administration of an estate is generally finite. The will becomes effective only after the will creator (the Testator) dies. The executor then has specific named responsibilities, i.e. pay bills, sell real estate then distribute whatever is left over to legatees, and once those responsibilities are met the executor’s job is over. A trust is similar to a will in many ways, but is markedly different in that it can last much longer than a will. A trust is governed by the Illinois Trusts and Trustees Act (or other state law if outside of Illinois). A trust document names a Trustee and gives the Trustee instructions on how to care for and distribute the assets of the trust. A trust can be created during one’s lifetime. It can have specific trigger events (like the death of the trust maker) which will change how the trust is administered. 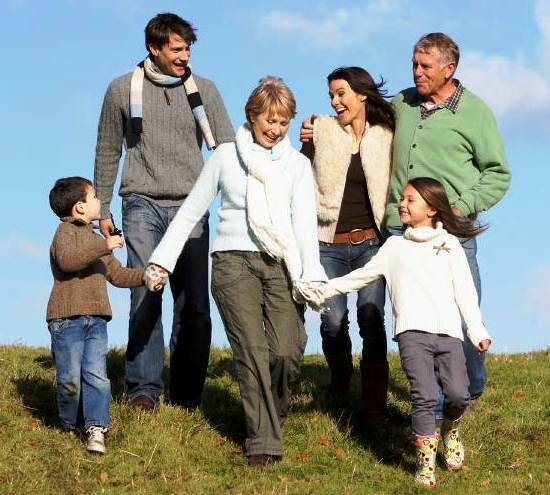 A trust can cover multiple generations of a family. There are generally specific provisions in the Trust about when and how it will terminate, and those instructions do not necessarily coincide with the death of someone. To put the matter simply, a trust is a way for people set rules on how to control how their assets are handled before, during, and sometimes long after their death. A will describes how assets will pass at the time of someone’s death only, and will not control the assets long into the future unless there is some outside reason why the probate estate must stay open. Wills and Trusts can take many different forms. Most people who decide that a trust is right for them will also create a will that directs the executor to give all or some of their assets to the trustee after their death. This is called a pour-over will. Some wills even have a trust within them called a testamentary trust. Trusts have a provision in them regarding how to split the assets after a certain trigger event happens that looks a lot like the distribution provisions of a will. This article is a very cursory exploration into what wills and trusts are, and is not intended as legal advice. 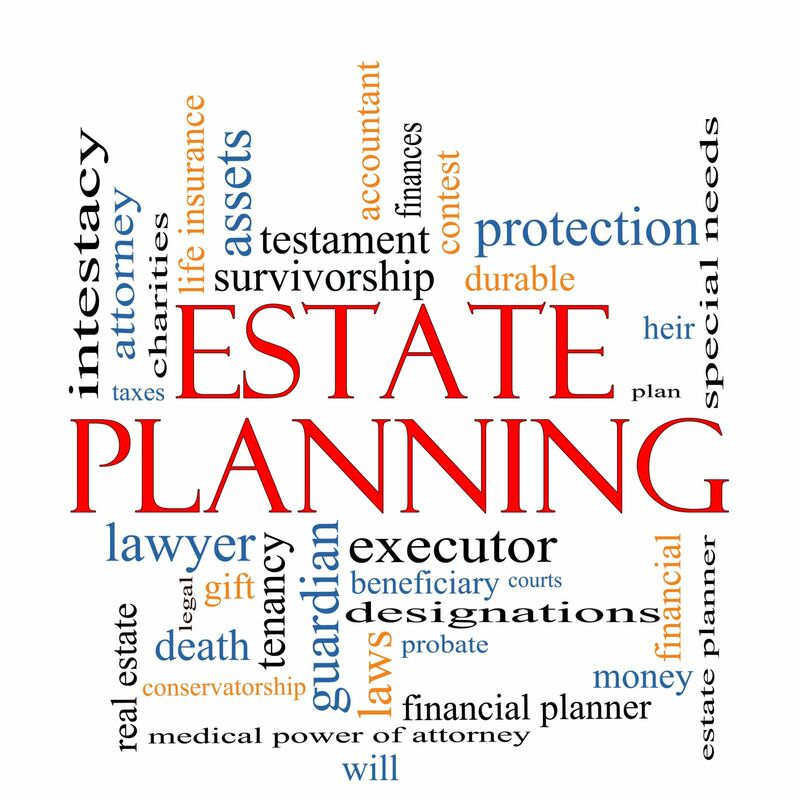 If you would like to know more about wills or trusts, or are interested in setting up an appointment to determine which is right for you, please give our office a call at 217-639-7800 and set up an appointment for an estate planning consultation. Is it a good idea to have my older parent name me on a joint bank account? As our loved ones age, they may need increasingly more help meeting their daily needs. They may begin to rely on children and other relatives to offer care, complete household chores, provide transportation and even pay bills. In these situations, it may seem to make things easier for both sides to name an adult child as the co-owner of a joint bank account with an aging parent. Though it does make funds more easily available to the child to take care of the parent, it is accompanied with a few important and usually unforeseen complications. Arguments among children. When a parent has more than one child, this is especially dangerous. When a person adds a co-owner to a bank account, the money in the account is legally the property of both parties. Upon the death of one person, the funds automatically transfer to the other person. This would bypass a will and can cause strife between siblings if the other siblings feel the named sibling is not being fair with the money. Financial abuse. As previously stated, once a person is named on a joint account, he has a legal right to the money in the account. He may withdraw funds any time he wants, which can be a strong temptation and can lead to the child taking advantage of the parent through the bank account. Opens the funds to creditors. Once a child is named on a joint account, it is considered an asset to the child as well as the parent. This can open the funds up to claims from creditors, even though the money was earned by the parent who has no involvement in the credit dispute. Gift tax issues. In some cases, when the parent dies and the money is transferred solely to the child, it can be considered a gift. As such, it would be subject to a gift tax. Rather than add an adult as a full co-owner of a joint bank account, aging parents can take other, less risky steps to make funds more readily available for their care. Parents can give a child signatory powers, which would allow a child to use the account much like an employee would use a business account. Other options exist as well, such as using durable power of attorney or setting up a payable on death account. A skilled estate attorney can help a family assess their unique needs and determine the best way to move forward. If you and your family are ready to get started in planning for the future and protecting your family’s assets, the experienced lawyers at the Tapella & Eberspacher Law Firm can help. Take a moment to fill out our online contact form for a prompt response from a member of our team. What can I do to ensure my special needs child is taken care of after my death? All parents understand that a special needs child will require lifelong care. That child may never be able to live alone without assistance. Often, parents worry about what will happen to their child when they can no longer take care of him, and they want to be especially proactive in planning for the future. One of the most important actions in these cases is to establish a special needs trust. Individual. An individual trust is administered by a trustee selected by the parents or legal guardians of the child and supports only that child. Pooled. A pooled trust is a collective or community trust that many families can contribute to. This trust is administered by a nonprofit organization, although each beneficiary does have an individual account and trustee appointed by the nonprofit. This is a common option when parents feel they do not have a good choice for an individual trustee or are leaving the child a modest sum of money. Both types of trusts are set up by parents, grandparents, or legal guardians of the special needs child. Additionally, trustees for both types of trusts are legally bound to follow the terms of the trust document to benefit the child. Special needs trusts allow parents or other trustees to leave money to a child while still protecting the child’s eligibility for government assistance. Most government programs will disqualify candidates with assets worth more than a set limit. To receive supplemental security income or health benefits in Illinois, a person cannot have income greater than three times the poverty level or receive more than $2,000 per month. Often, when a child is left an inheritance or receives a legal settlement, these amounts of money are greater than the state-mandated income limit. The money in a special needs trust is not managed by the child, so the assets are not counted by the government, ensuring it has no impact on the amount of services a child can receive from federal sources. Without the trust, the child could lose supplemental services and have to pay for everything out of pocket. Additionally, special needs trusts allow grandparents or other loved ones to gift the child money directly into the trust. If you are the parent, grandparent, or caregiver of a special needs child, contact the experienced legal team at Tapella Law to help you protect his future. Call us today at 855-522-5291 for a free consultation. Was My Baby's Cerebral Palsy Caused by a Medical Mistake?